The Fortis Hammer™ charging handle stays true to our brand. We engineer, design, & develop military grade accessories that look good and functions great. Tested and evaluated by industry professionals, then put to the test by people in the military and law enforcement community. We continuously refined our design and came up with the Hammer™. So charge your rifle, drop the Hammer™, and go! *Do not close slam the bolt closed when there is no barrel attached. 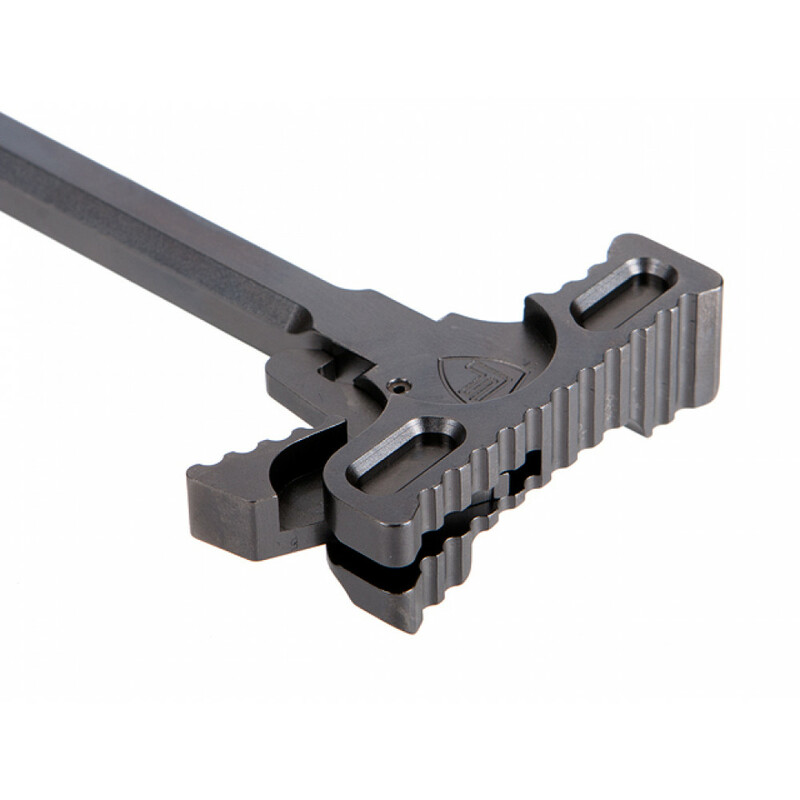 This could damage your charging handle and warranty may not apply.